What does it mean to be Pagan and how is it different or the same as other belief systems. Let’s explore these questions. Let’s see if we can find how Pagans are alike and how they are different. 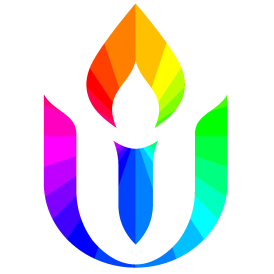 You may find Unitarian Universalists have a lot in common with Pagans.